Earning customer trust is difficult, especially when you are a new business with no sale. However, it brings big opportunities and effectiveness for enterprises. Thus, I recommend that if you just started your online store on Shopify, you need to give the right strategy to earn your customer trust. Then, it’s easier for you to drive sales and bring your brand closers to consumers. 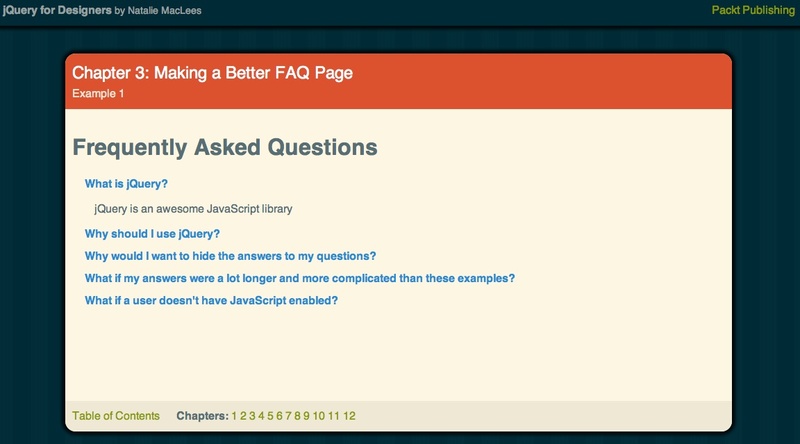 One of the best effective ways is to build an FAQ page. A strong FAQ page can accomplish a lot. 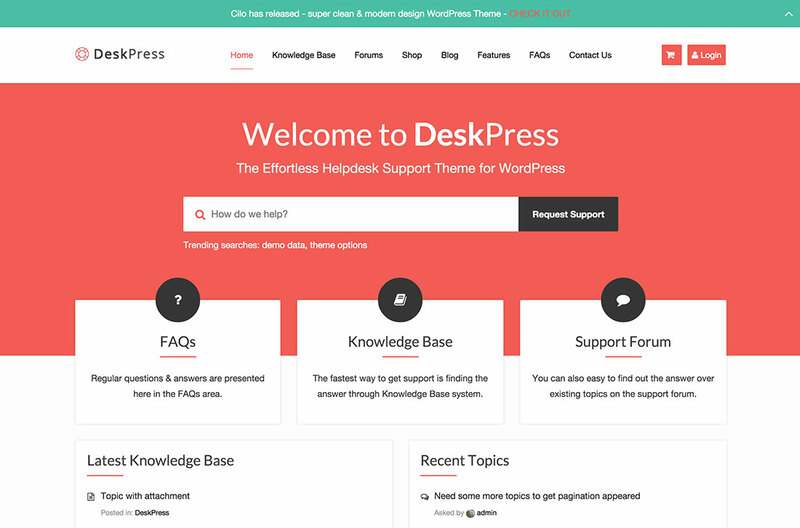 The FAQ page can help you answer user questions about both your products and your brand. Besides, thanks to this, you can provide product information, demonstrate your expertise, and show customers how you run your business. Furthermore, it’s another way for consumers to get more comfortable with purchasing from you and more familiar with your brand. 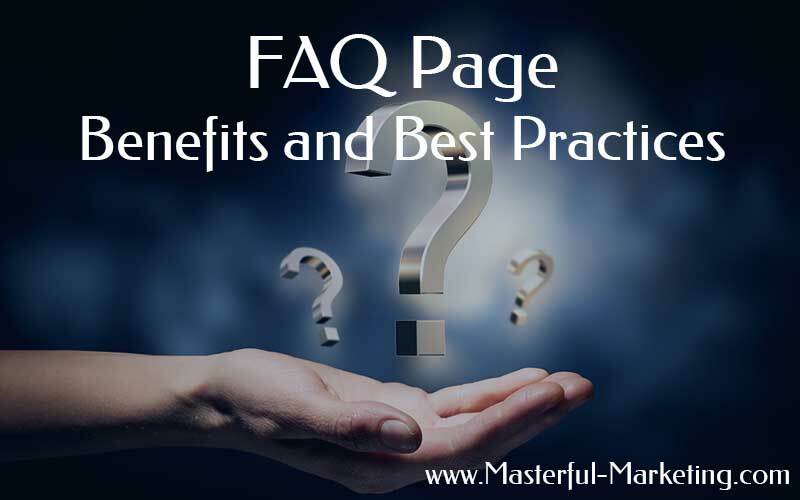 The FAQ pages are written with the intention to overcome objections, inform users, and alleviate any qualms about purchasing. Besides, you have more room to tell your brand’s story, show users why they should become your customers and remind users of what makes you different. Litographs is the particular example. All the questions are asked in the voice of the customer. Each answer gives the detailed explanation. Besides, it also refers users to other parts of the site (e.g. the return policy) to learn more. The information about your brand which didn’t fit into the homepage sections or the “About Me”. Give the general product information that you know matters to your customers. For example, yes, our products are organic, gluten-free, paraben-free, and soy-free. Give the answers to various questions which are asked continually by potential customers, or sometimes the questions that consumers ask your competitors. In addition to this, you can solve your customer problems directly thanks to the facebook live chat. Furthermore, improve your customer services with the help of currency converter app download, sales notifications, and best email app for business on https://autoketing.com/.